Who is Murad Ali Shah? 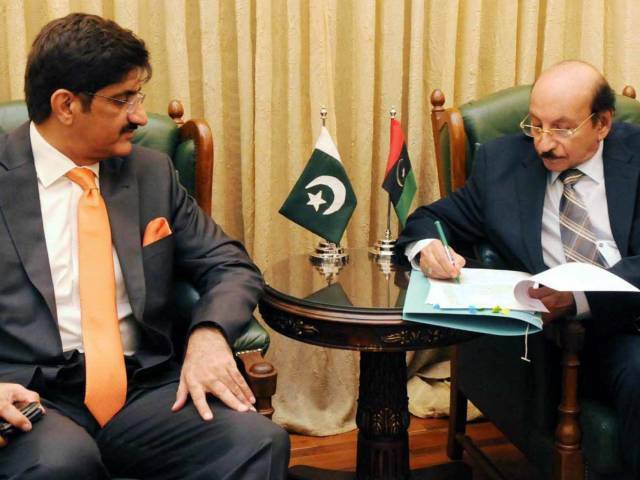 KARACHI: Syed Murad Ali Shah, the successor to Qaim Ali Shah, belongs to a family of politicians. He is serving as the Sindh finance minister. His father Syed Abdullah Shah also had the additional portfolio of finance when he served as chief minister of Sindh during Benazir Bhutto’s second government. Murad, 54, is a graduate of the Stanford University from where he received MSc degrees in economic systems and civil structure engineering. In 1986, he gained a BE Civil Engineering degree from the NED University. He hails from Jamshoro. His family belongs to Lakyari Syed, the descendent of Shah Sadaruddin Lakyari (Lakhi Shah Sadar) near Sehwan Sharif. From 1986 till 1990 he served as an engineer at Wapda, Port Qasim Authority and the Hyderabad Development Authority before joining the Citi Bank. Shah was elected to the Sindh Assembly in the 2002 elections. 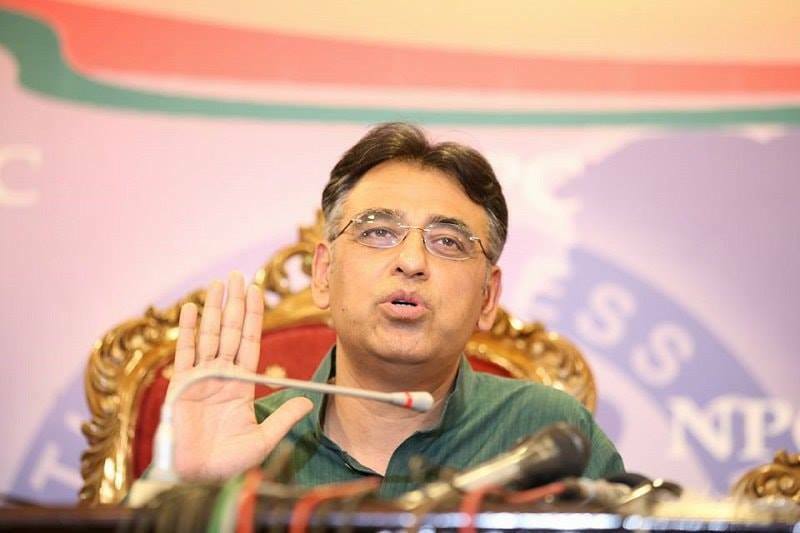 He was again elected to the provincial assembly in the 2008 election, and assigned the portfolio of finance in the cabinet of Chief Minister Qaim Ali Shah. He was barred from contesting the 2013 elections because of his Canadian citizenship. However, he gave up his second nationality to run in the election. He was elected to the Sindh Assembly for a third consecutive time. He was subsequently assigned the finance ministry in the provincial cabinet. There is a perception that Shah looks more a bureaucrat than a politician and is not social. However, people in his constituency think otherwise. “Like his father he knows most of the voters in his constituency,” social activist Mustafa Meerani, who lives in Shah’s constituency, said, adding Shah has established schools, dispensaries, constructed roads and provided jobs to poor people on merit. Published in The Express Tribune, July 27th, 2016. PPP in Sindh has not learned any thing from PMLN Punjab. Shabaz has got an upper hand being brother of PM and he is utilizing his time only to promote Punjab, whereas PPP in Sindh has nothing done any thing despite Qaim Ali Shah remained CM for more than two tenures. Hands of CM Sindh are tied at the back by Zardari and Bilawal. Finally PPP did some sensible decision, Sindh needs good governance and better performance. Murad Ali Shah seems very educated and talented politician with no record of corruption. His reputation is well known. PPP leadership should let him govern with full authority. No backdoor CMship from Adi Faryal please. He should also be involved in the selection of ministers.